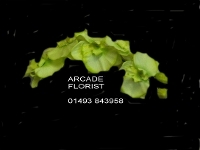 Welcome to the Arcade Florist. 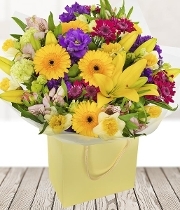 Welcome to the Arcade Florist, delivering flowers in Great Yarmouth,Norfolk, and the U.K. From our shop at Apollo House, 96 Northgate Street, Great Yarmouth, NR30 1BP. 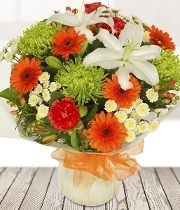 We offer a superb selection of bouquets and arrangements for all occasions. 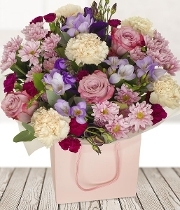 Please take a look at our online shop (for in store bouquets/arrangements please scroll down to Service and Information and look at the In store Catagories). 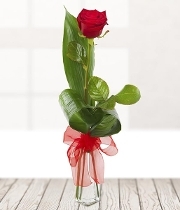 Or if you would like to talk to us please call 01493 843958, alternatively please feel free to pop into our shop, the opening times are 8.30am to 5pm. Mon to Sat. 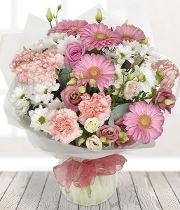 We offer a twice daily delivery service and delivery Sundays and Bank Holidays by prior arrangement. 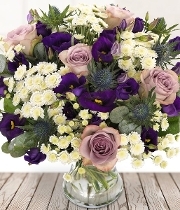 So for all your floral requirements dont hesitate, make us your first choice.